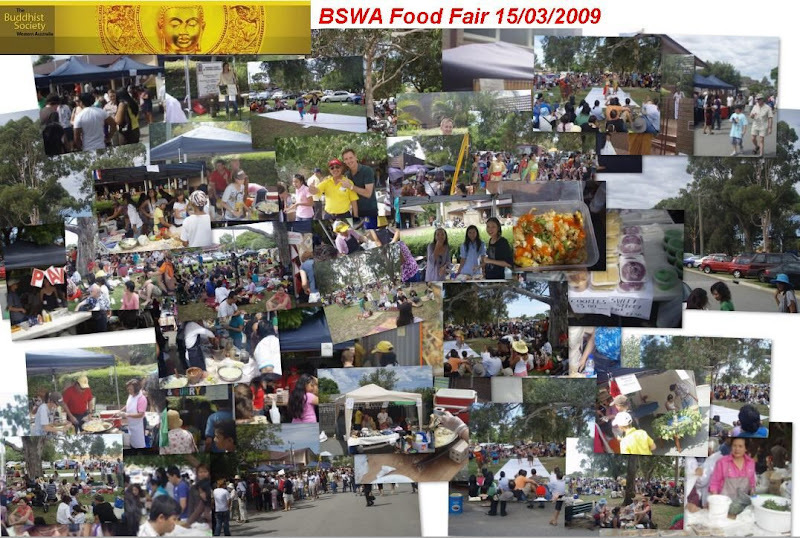 "Delicious" Large Crowd (several thousand people) enjoyed a wonderful Sunday outing at the BSWA centre in Nollamara WA and we treated with a variety of International food stalls, Thai Culture Dance, Music, Massage and many smiles. Over $63,000 raised - Amazing !!! well done to the Organisers, Volunteers and Patrons.. Wow ! be sure to check our Events Calendar for next years Food Fair and other Great Thai Community events in WA and Thailand. Don't forget to join our E news -it's free!